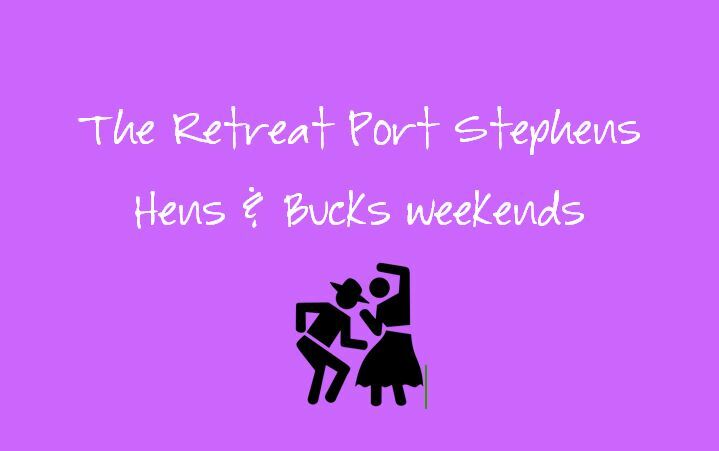 The Retreat Port Stephens offers a great range of options for all hens and bucks night options. No matter what you are looking to do on your hens bucks nights Port Stephens nsw has it covered. The Retreat offers a great range of accommodation options with Cabins and Bungalows for smaller more private accommodation through to our group accommodation which can accommodate 10, 16, 24 or 32 guests. All accommodation buildings are booked as a private house for your group. All buildings are self contained with full kitchen facilities. Groups can bring along all their own food or we have food packages which are priced per person for groups to cook their own meals onsite.